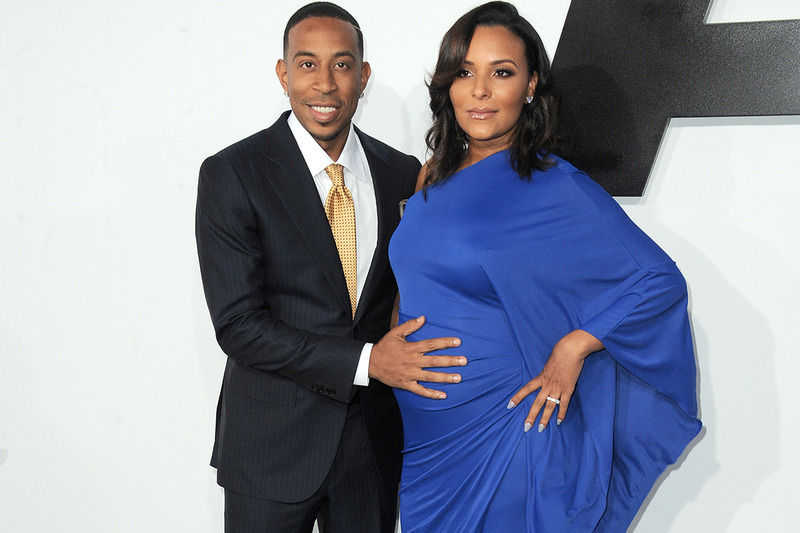 Ludacris (whose real name is Christopher Brian Bridges) and his wife, Eudoxie Agnan, welcomed their first baby daughter together on Thursday. She shared the happy news with her Instagram followers with this adorable announcement. “She is here #blessed #grateful,” she wrote with a series of emojis. Luda, 37, also has two daughters from previous relationships, 14-year-old Karma and 14-month-old Cai Bella. It's been reported the happy couple got married in January on the same day they got engaged.